New Hampshire State Police say a driver has died on Interstate 89 after his pickup truck crashed into some trees in a median and overturned. Police say 24-year-old Egber Sehovic, of Barre, Vermont, died at the scene on Sunday night in Warner. They believe he drifted off the right side of the road, overcorrected and then crashed into the trees. 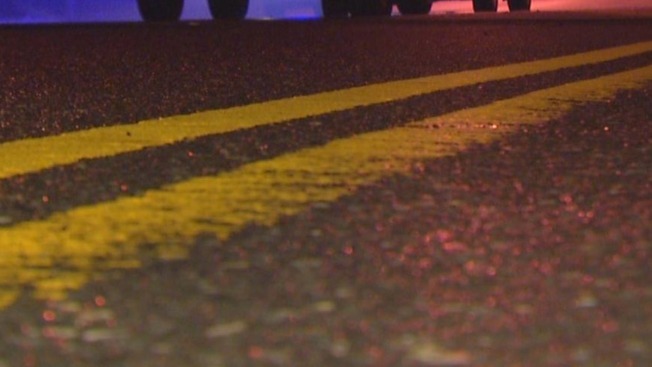 Man Dies After Single-Vehicle Crash in Mass.